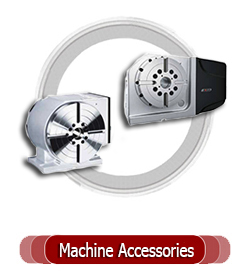 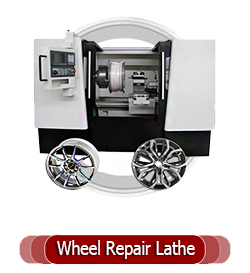 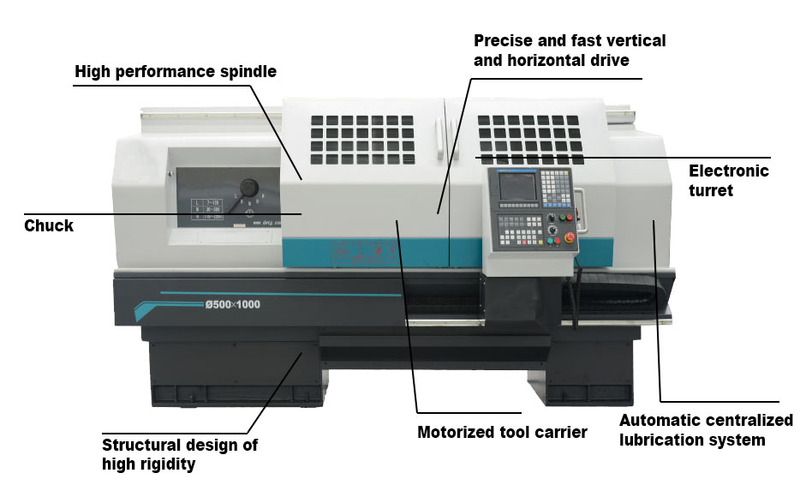 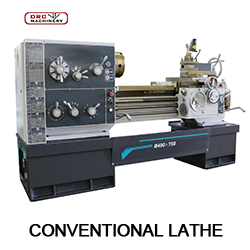 What Is DRC's CKE series CNC Lathe ? 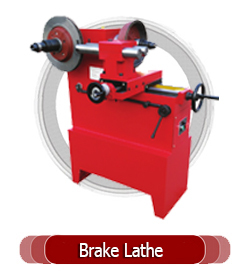 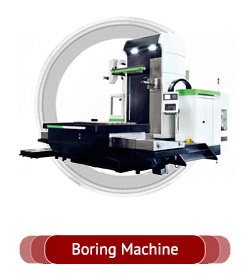 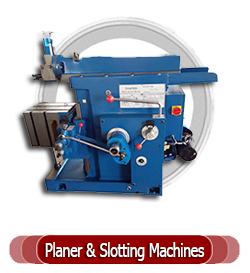 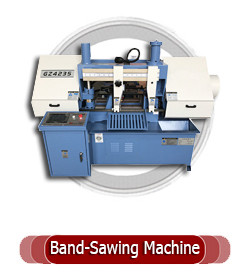 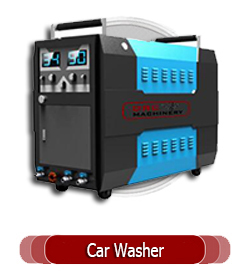 CKE series is a flat bed CNC lathe with two coordinates of vertical (Z) and horizontal (X). 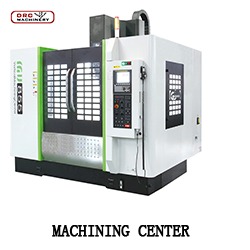 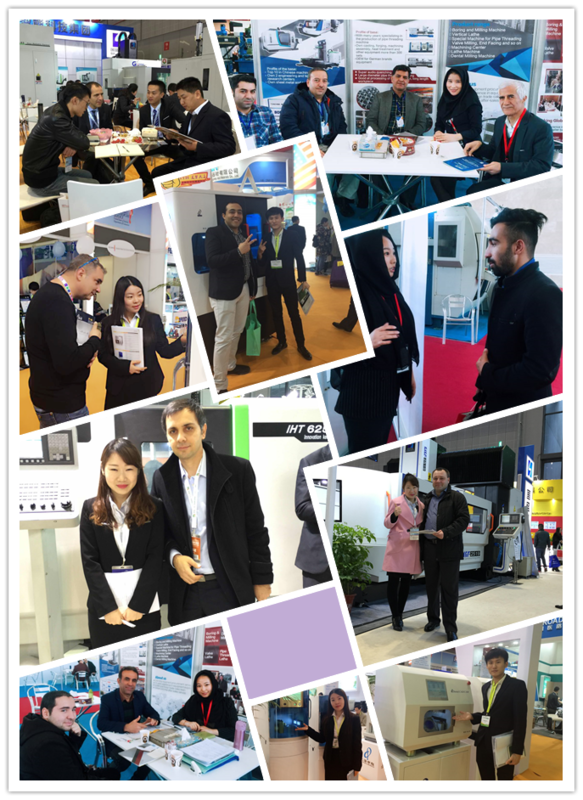 To various axial and plate parts automatically inside and outside the cylinder, conical surface, circular arc surface, end face, cutting and chamfering process of machining, and turning metric thread, straight face thread and imperial straight thread and taper thread turning processing. 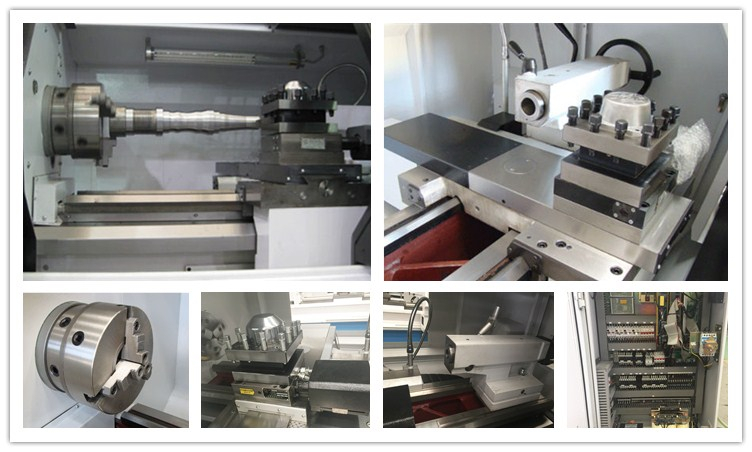 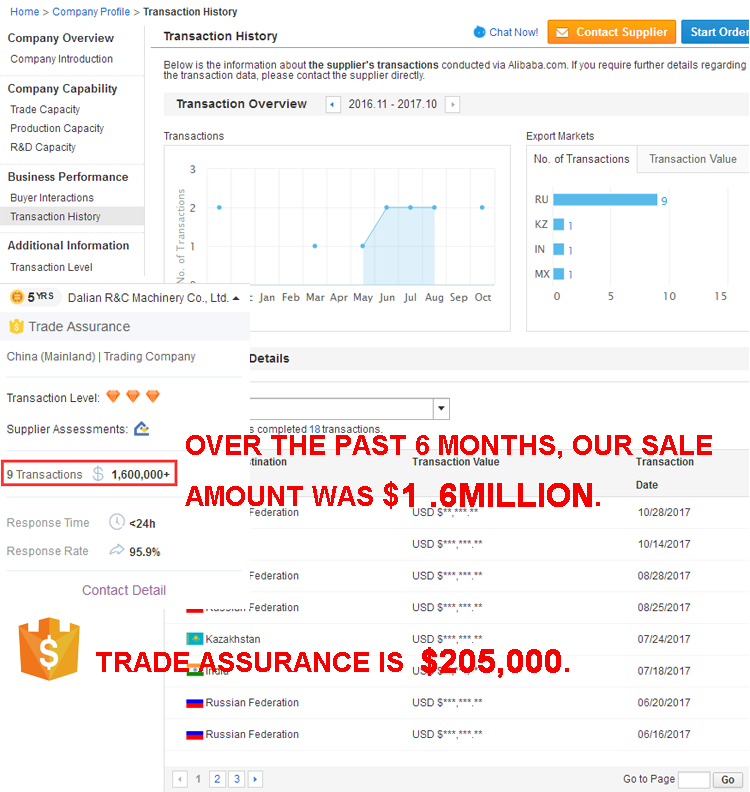 It is suitable for the production of small and medium-sized batch products, especially for complex and high-precision parts. 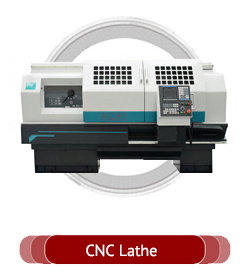 What Is The Application Field of CKE series CNC Lathe? 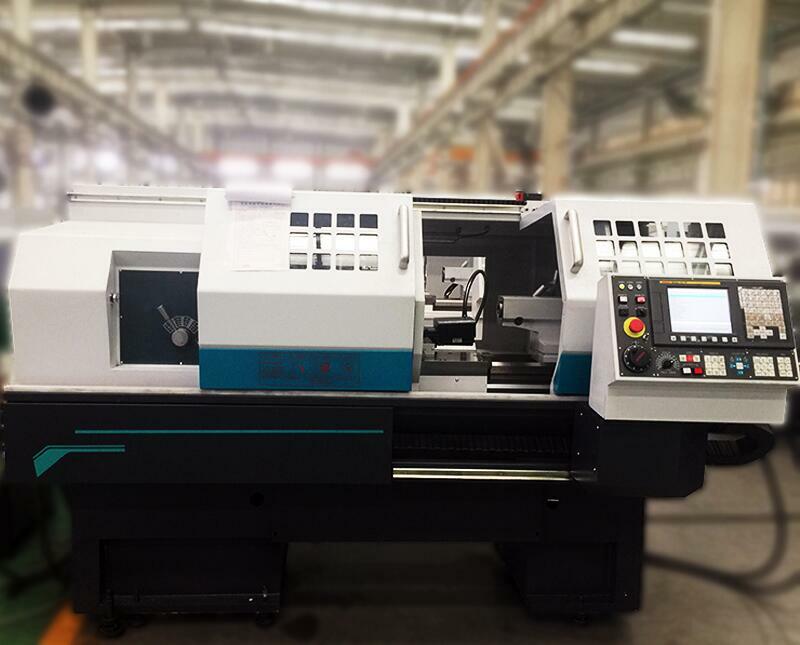 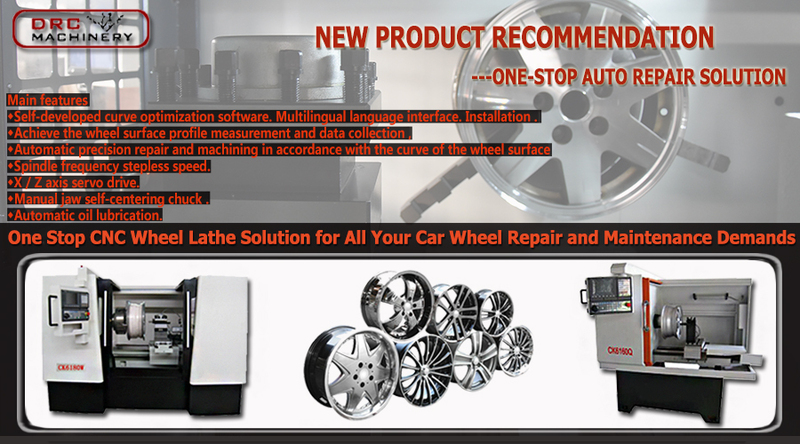 What Is The Details Of CKE series CNC Lathe? 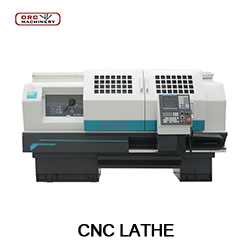 What Is The Specifications Of CKE series CNC Lathe?